As the world congeals towards a single, globally interdependent economic and political system, being engaged as an individual can feel less and less meaningful. We’re told to “think globally, act locally,” but it can be very hard to imagine how one’s local actions have a global effect; and though we often say the world seems to be shrinking thanks to improvement in transportation and communications, being more aware of the rest of the world can also make it seem much larger, stranger, and beyond our control. 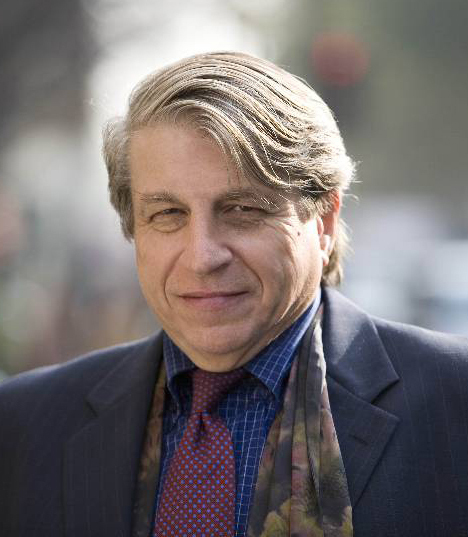 Benjamin Barber has spent a long career exploring how civil society – the public activities and efforts of citizens outside government – can and must sustain democracy in the face of this growing complexity. Though he’s generally known as a political scientist or a political theorist, Barber is less interested in politics than he is in governance and civics – the actual work of running a society. In a 1992 article for The Atlantic, he sought to describe the principle forces threatening the spread of democracy (in his eyes, corporate capitalism and religious fundamentalism), later expanding the piece. 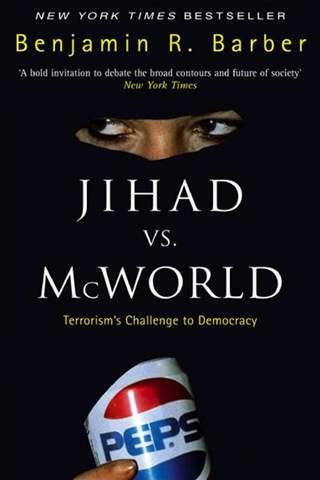 Jihad vs. McWorld would become his most popular book partly because of its eerie prescience: it was published 6 years before religious fundamentalists attacked and destroyed the World Trade Center. In his forthcoming book, If Mayors Ruled the World, Barber suggests that cities, one of our oldest forms of governance, offer a path forward into the new and unmapped terrain of a singular global system in need of human-scale feedback. Responsive and local while at the same time cosmopolitan and connected, cities may be even more effective than the relatively young nation-state at governing our world. Benjamin Barber explains how cities offer the necessary leverage to address these issues on June 5th at the Cowell Theater. You can reserve tickets, get directions and sign up for the podcast on the Seminar page.